Mr. Clean held a #NewMrClean contest and the winner was named, revealing 30-year-old Mike Jackson as the new face of the brand while the old Mr. Clean is on vacation. 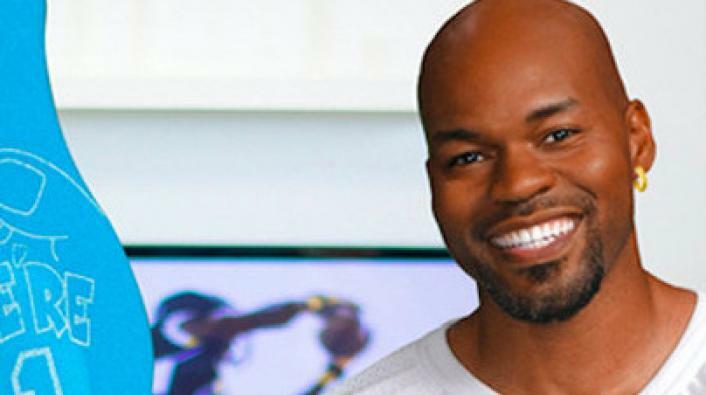 The Atlanta native's look caught the eye of executives, and he was rewarded with $20,000, a lifetime supply of Mr. Clean Magic Erasers. He will also make an appearance at the Super Bowl this Sunday. Some people were happy with Mr. Clean's choice, while others said they weren't feeling Jackson as the new face of the brand. Check out his photo up top and let us know what you think.